Filming of the sixth and final season of Netflix’s House of Cards has been suspended indefinitely Deadline reports. The news comes immediately after star and executive producer of the Washington D.C.-set drama Kevin Spacey has been accused of sexual assault by actor Anthony Rapp who claimed that Spacey made unwanted sexual advances toward him when he was 14 years old while Spacey was 26 at the time. Netflix along with Media Rights Capital who produced the series confirmed the news in a joint statement. 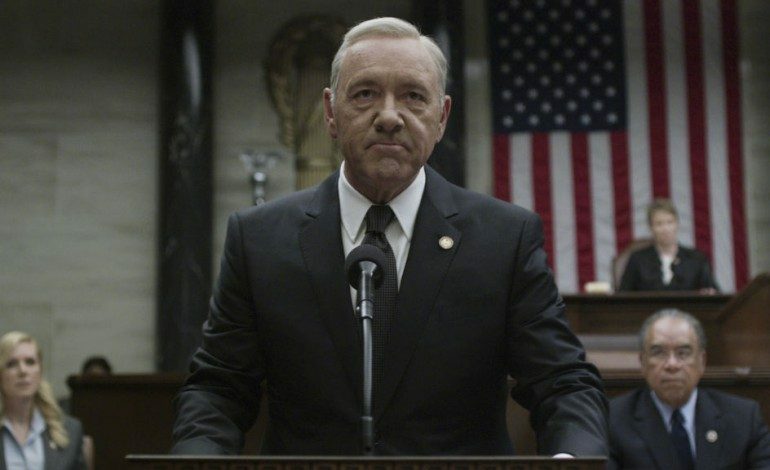 “MRC and Netflix have decided to suspend production on House of Cards season six, until further notice, to give us time to review the current situation and to address any concerns of our cast and crew,” the streaming service and production company announced on Tuesday. 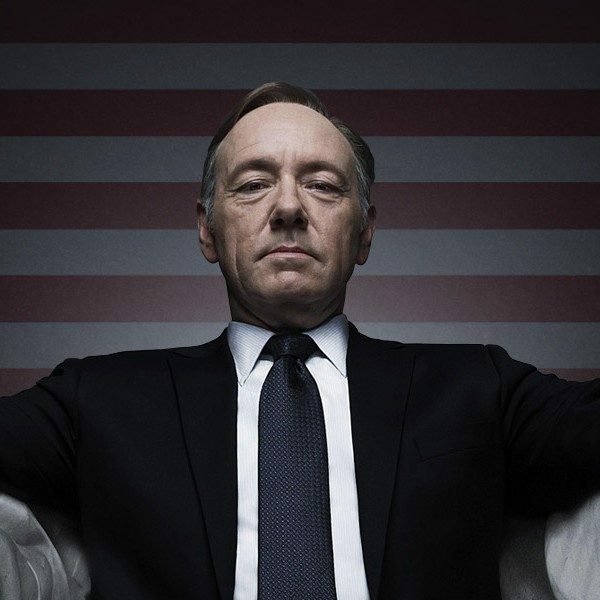 Season 6 of House of Cards was expected to start filming immediately and premiere some time next year. The season was expected to consist of 13 episodes. The Emmy-nominated series helped launch Netflix in the original series space in 2013. Spacey starred and executive produced the drama series with his producing partner Dana Brunetti. Robin Wright also stars and executive produces on the show along with director David Fincher, Eric Roth, Joshua Donen, Daniel Minahan, Michael Dobbs, John Mankiewicz, and original series creator Andrew Davies. Beau Willimon served as the showrunner for the first four seasons of House of Cards with Melissa James Gibson and Frank Pugliese now taking over as showrunners and also executive producing. The popular Netflix series was based on the 1990 BBC series from Michael Dobbs’ novel. 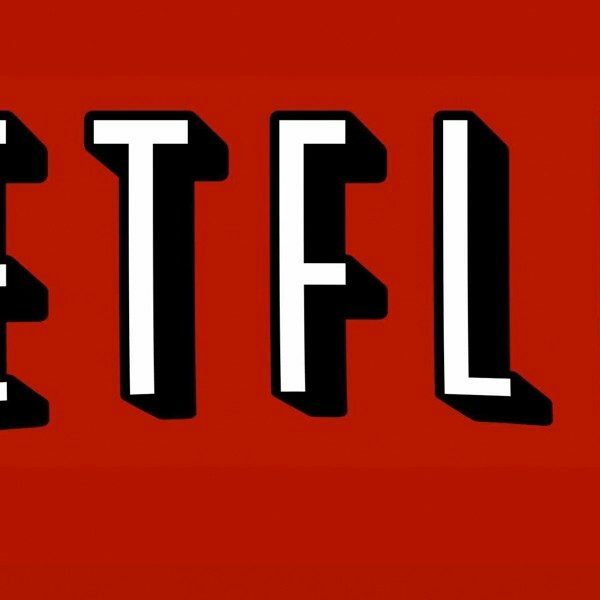 It is unclear of what the future holds for the Netflix series. With House of Cards coming to an end, there have been reports of potential spin-offs for the series.